“The bees are buzzing in the tree, to make some honey just for me!” That’s Baloo from The Jungle Book, singing about the substance that humans love as much as bears. Heating can develop bacteria and weakens its powerful enzymes. Avoid processed honey products. The best honey is extracted from beehives and sieved using natural procedures. 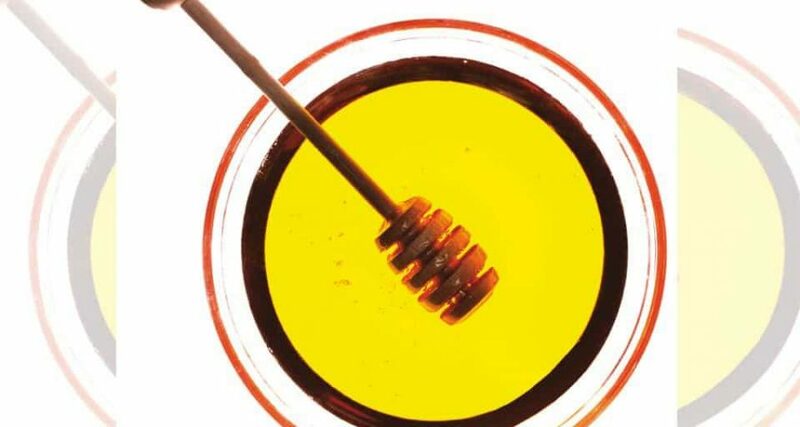 The honey is adulterated if water becomes cloudy on adding half teaspoon of honey to it. It is pure if the honey forms a thread and sinks. You can soak a cotton bud in honey and light it to see if it burns smoothly, unlike adulterated honey.